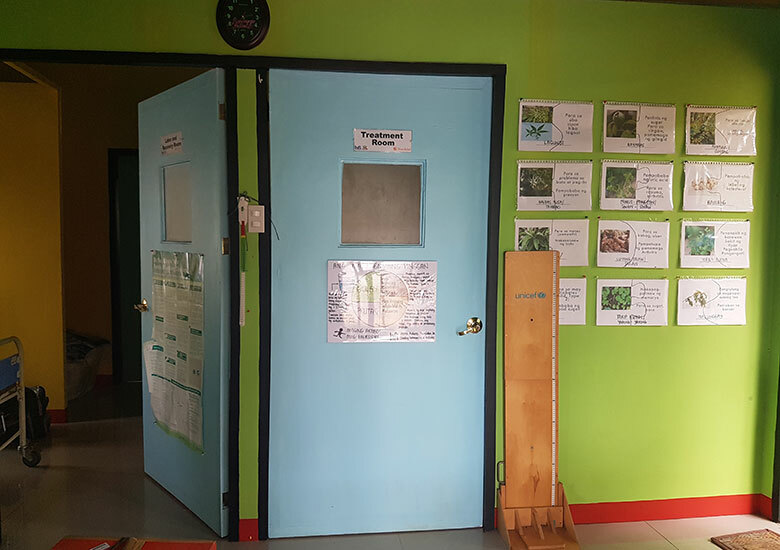 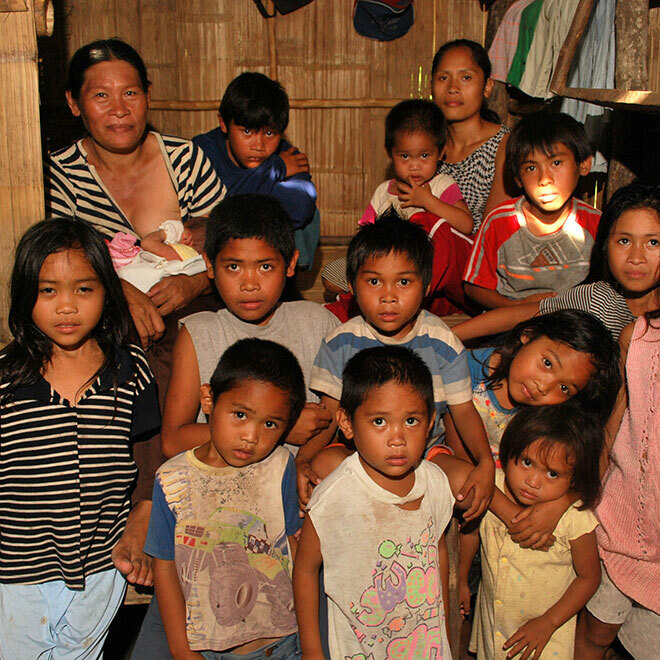 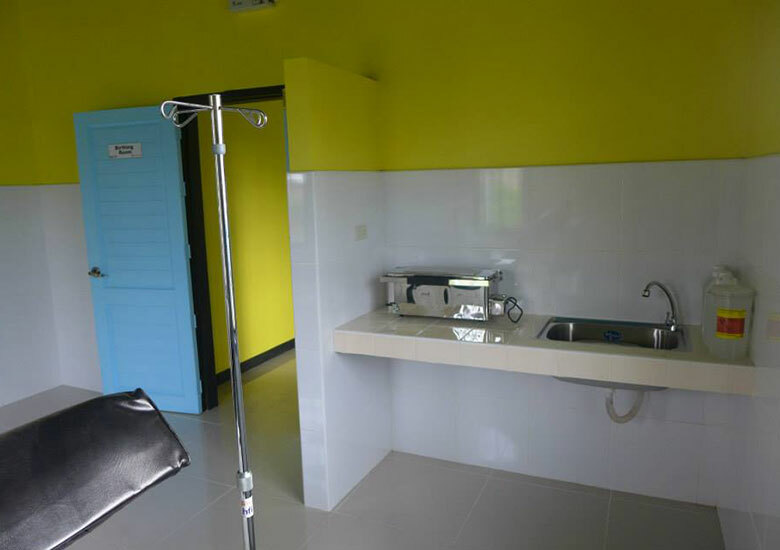 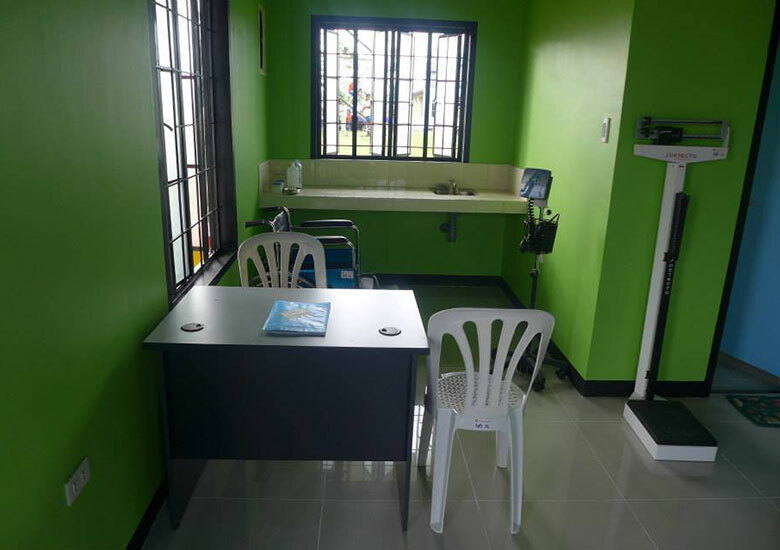 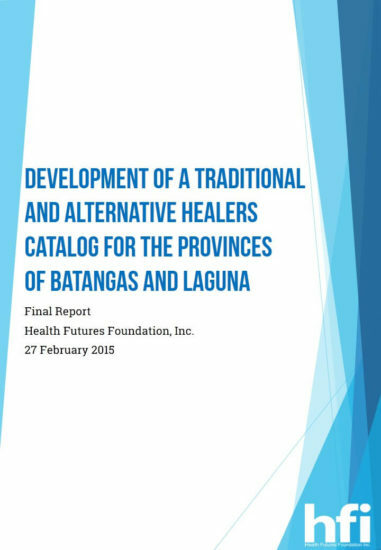 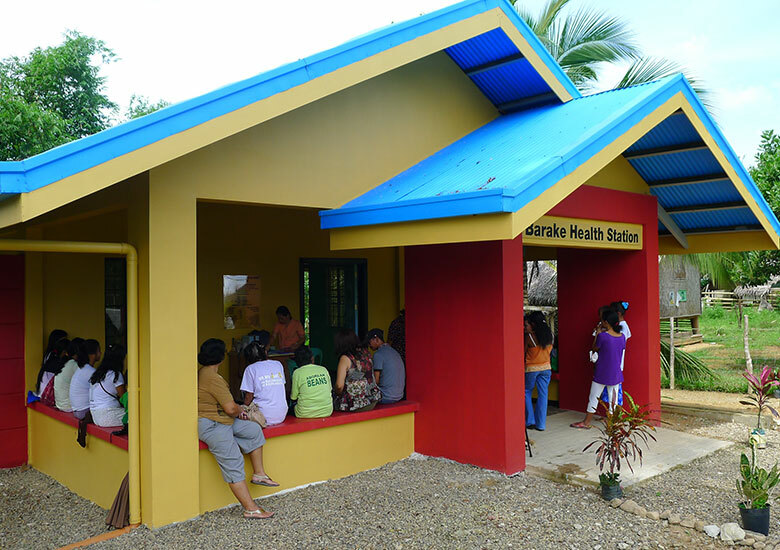 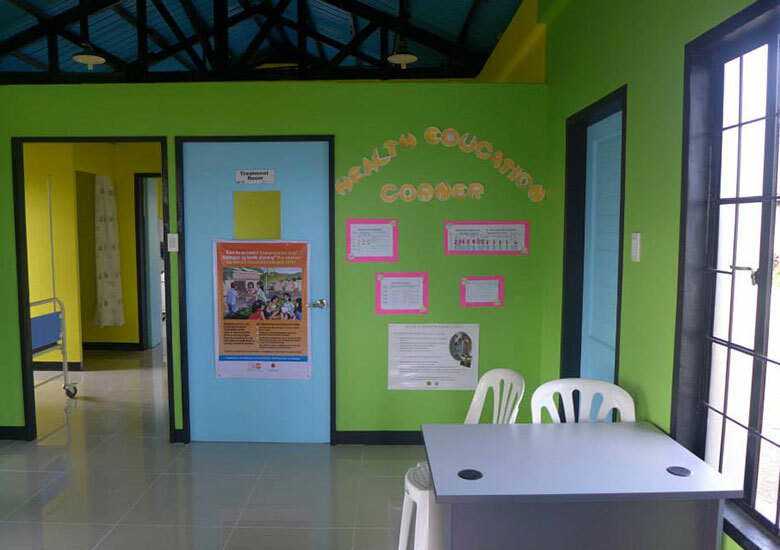 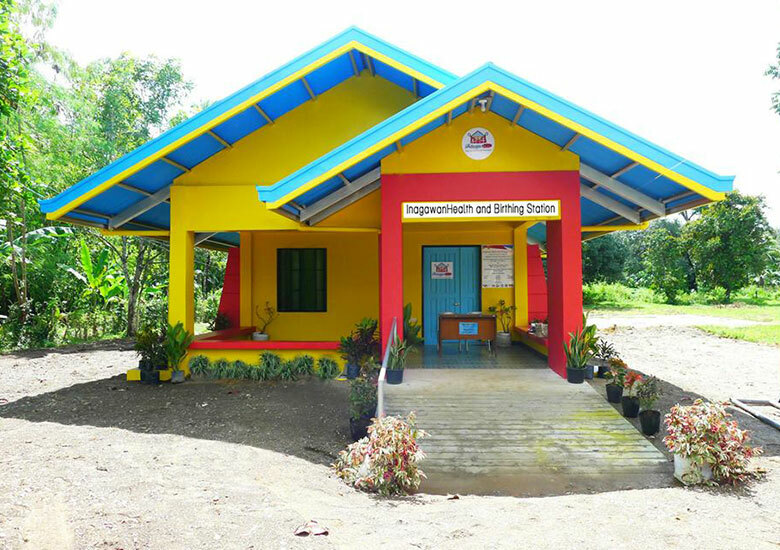 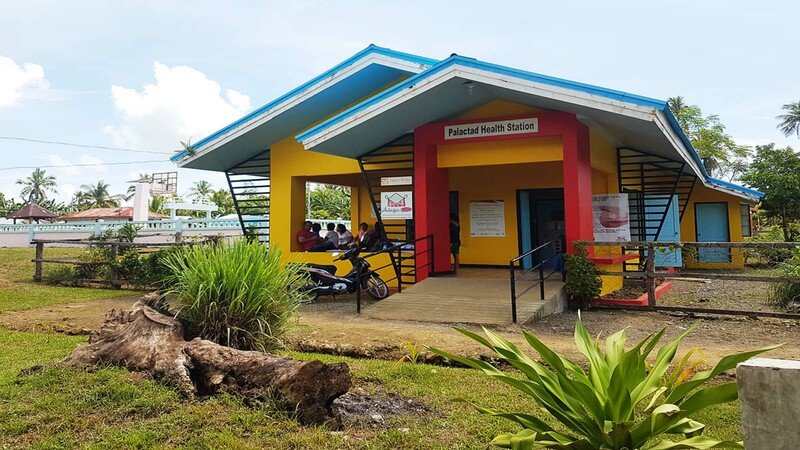 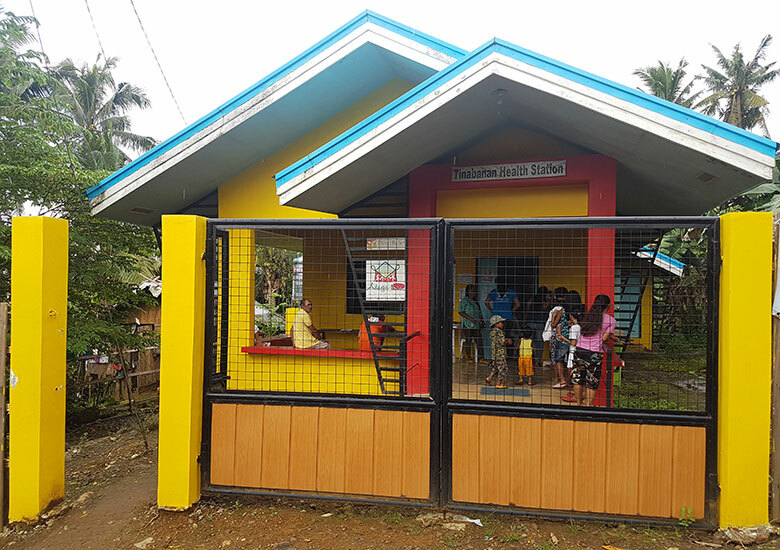 ALAGA KA | Health Futures Foundations, Inc.
Barangay health stations serve as the most accessible and affordable site for primary health care of low-income rural communities across the Philippines. 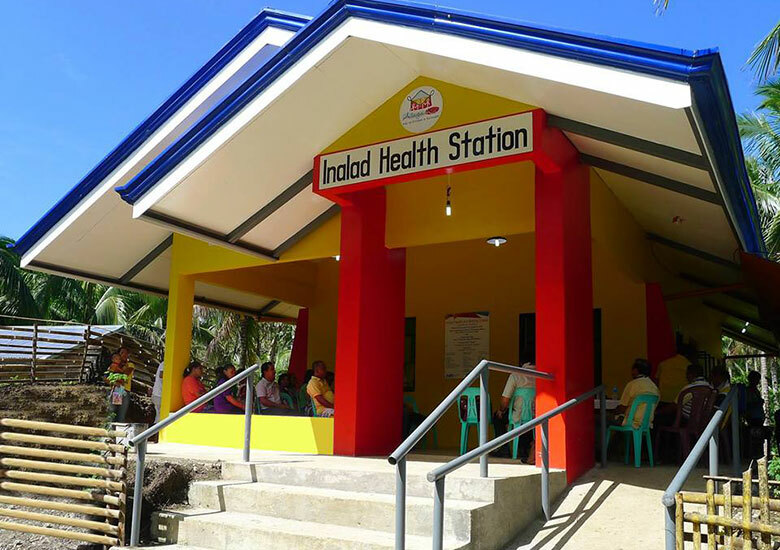 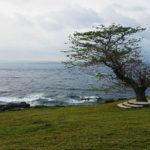 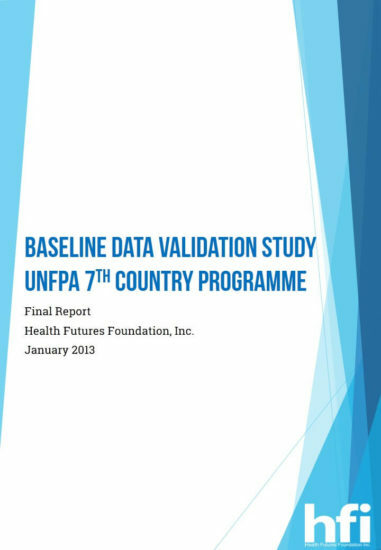 While there are 42,008 barangays in the country, the Department of Health lists only 20,032 barangay health stations. 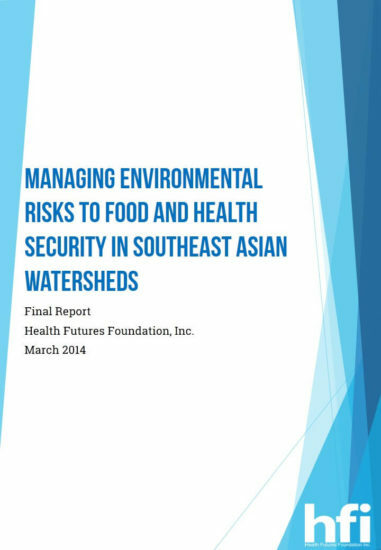 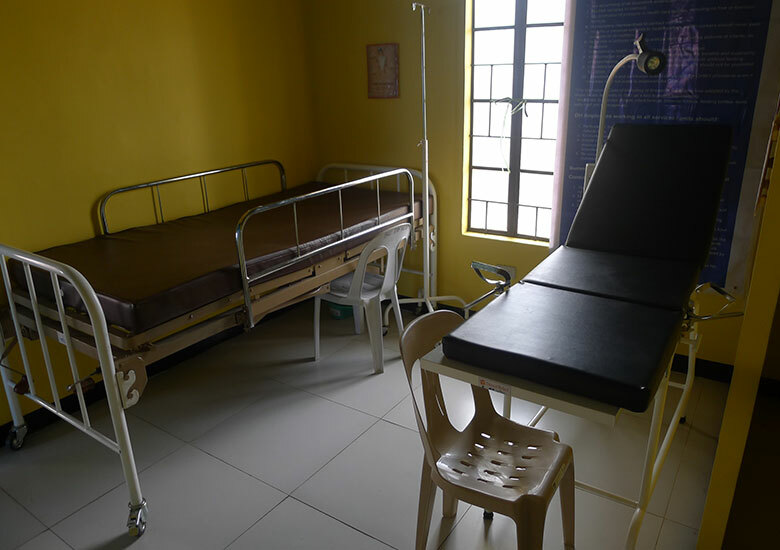 A majority of which, in marginalized communities, are either in dilapidated and rundown conditions or lacking in terms of equipment, supplies and personnel. 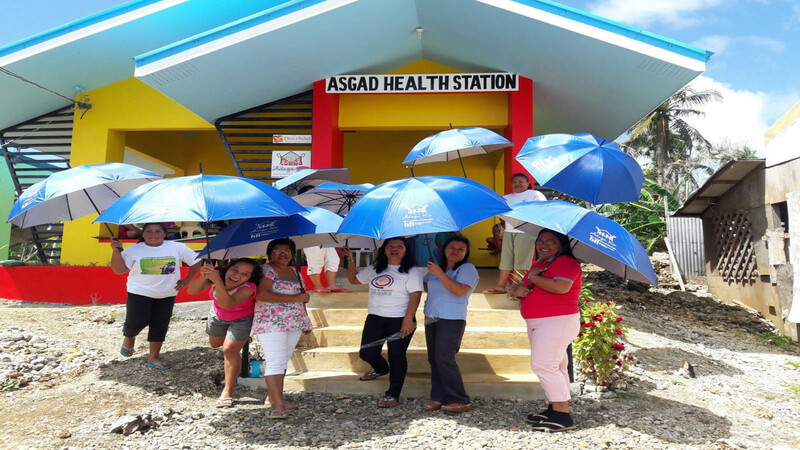 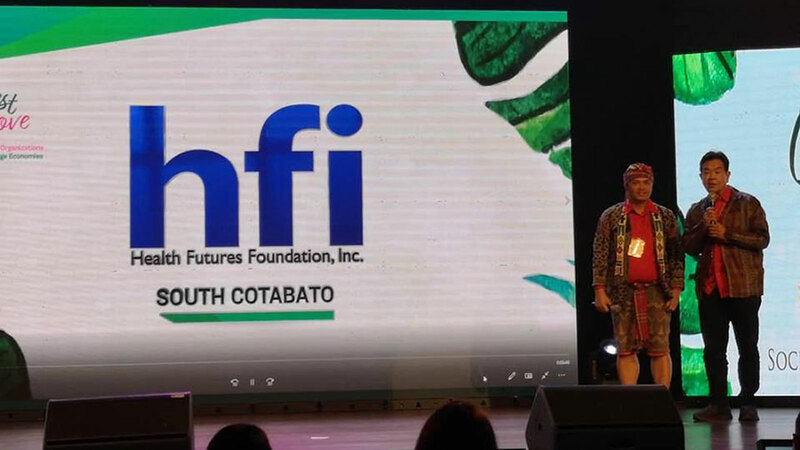 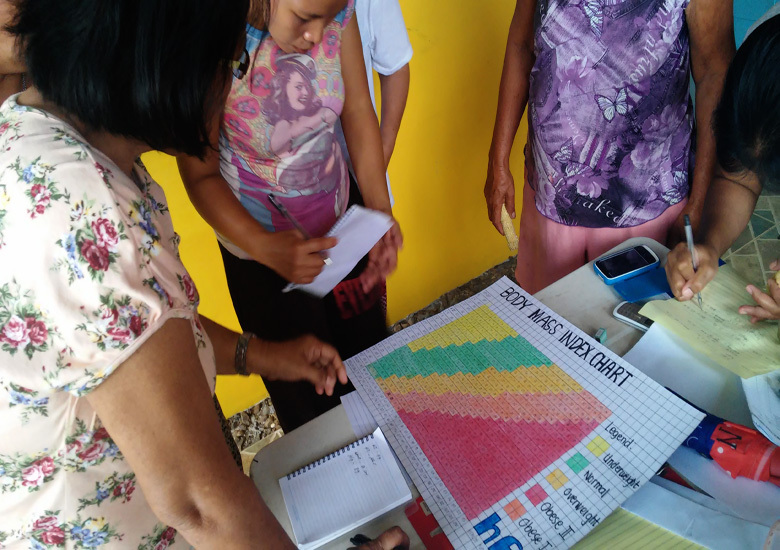 Health Futures Foundation, Inc. (HFI) aims to address this great deficit and health inequity through its banner program called ALAGA KA or ALay sa Ginhawa At KAlusugan. 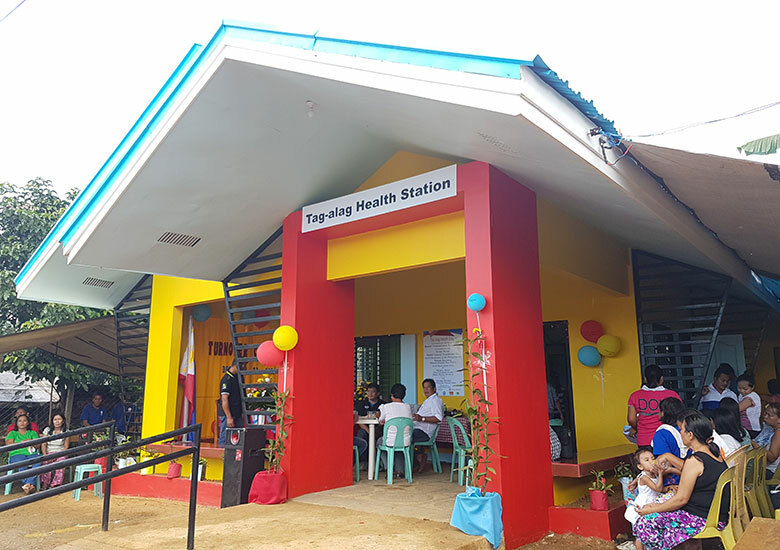 This envisions a fully equipped barangay health station with competent health personnel in every barangay in the Philippines. 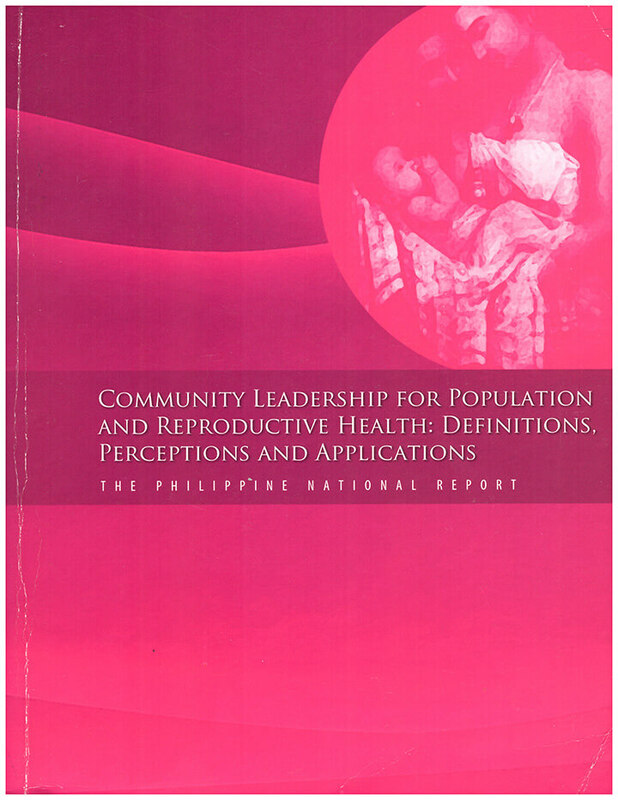 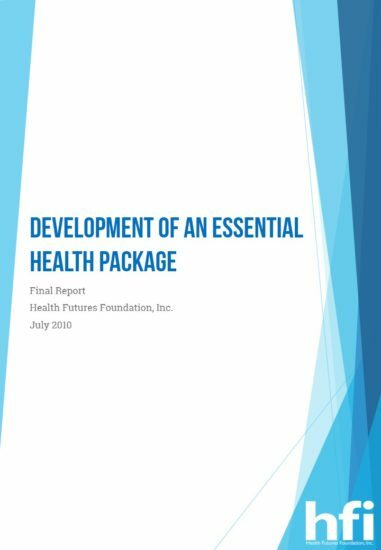 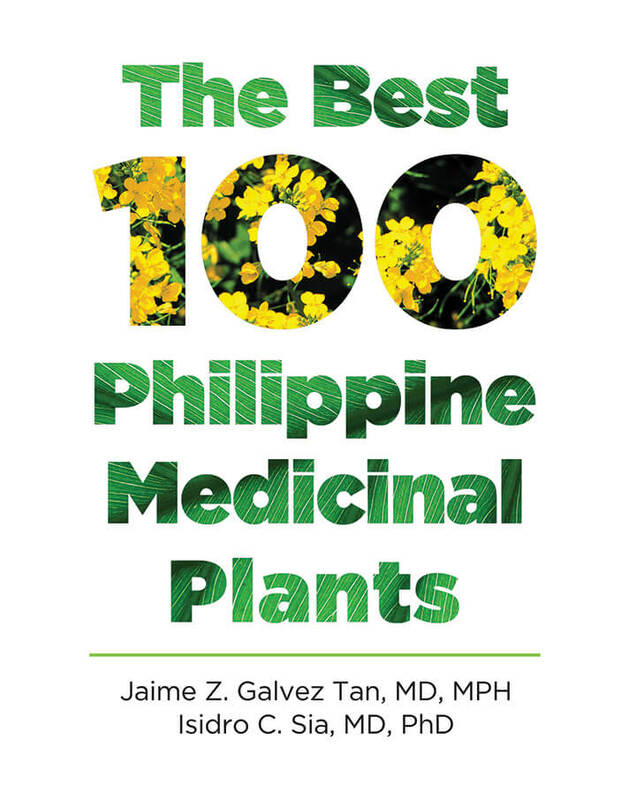 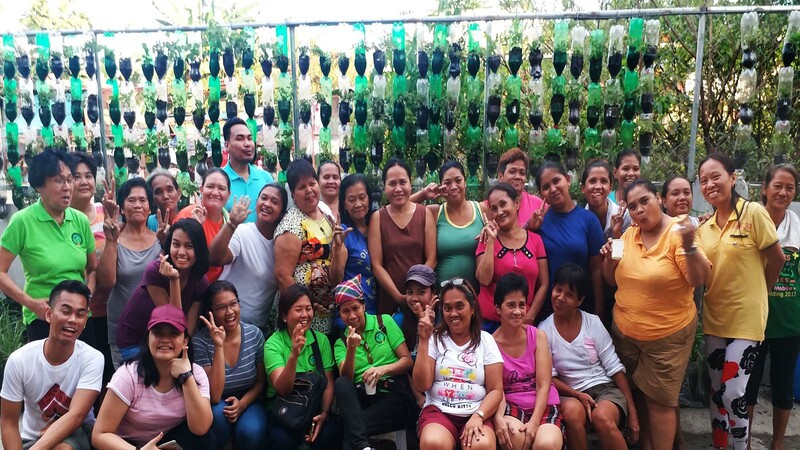 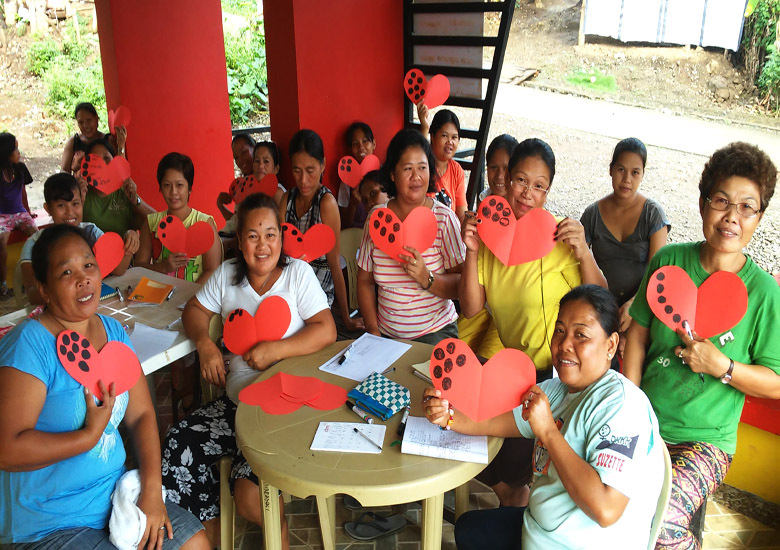 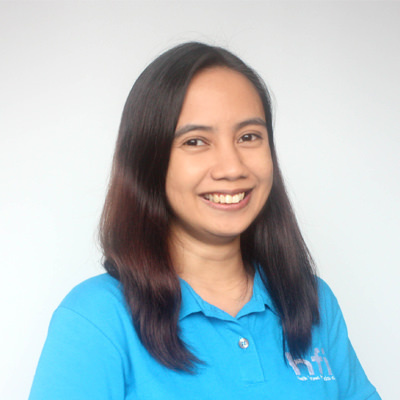 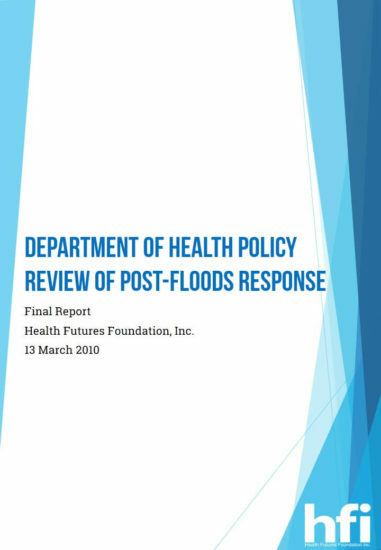 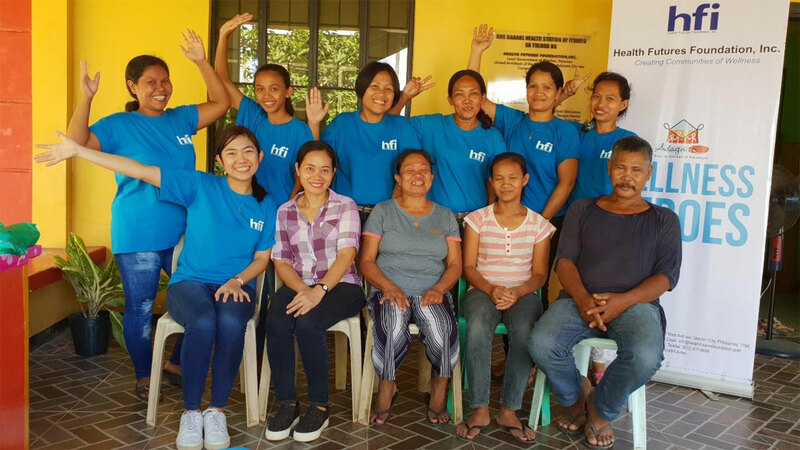 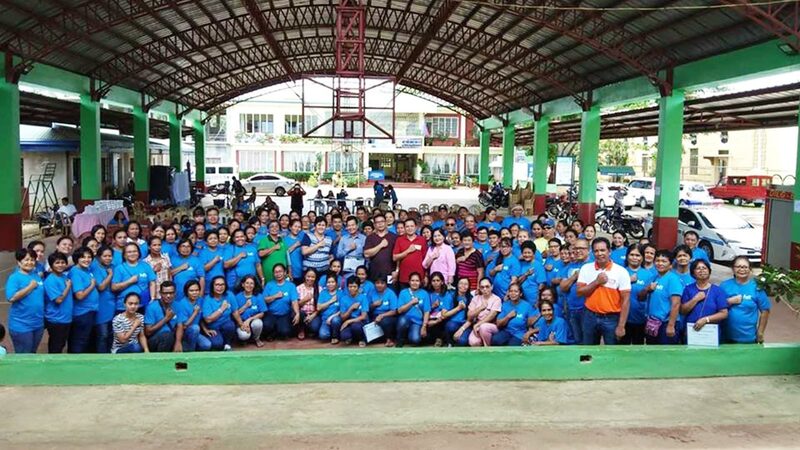 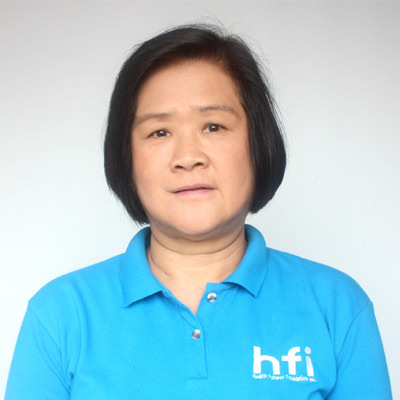 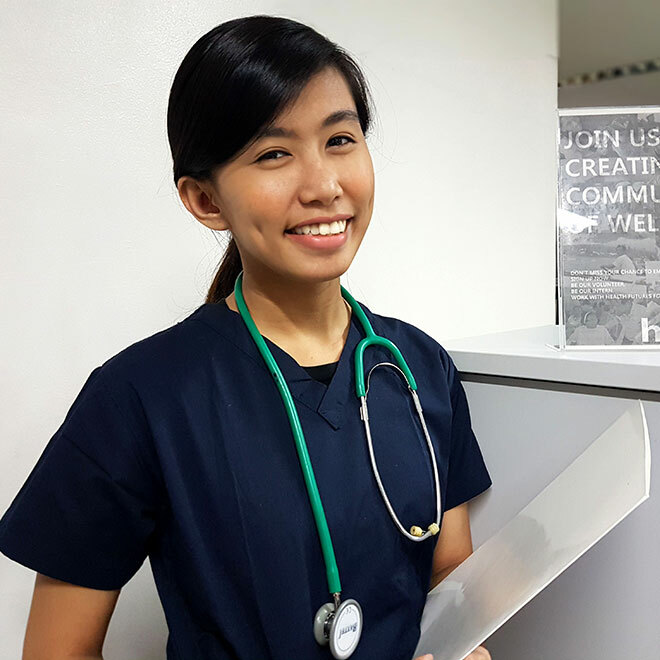 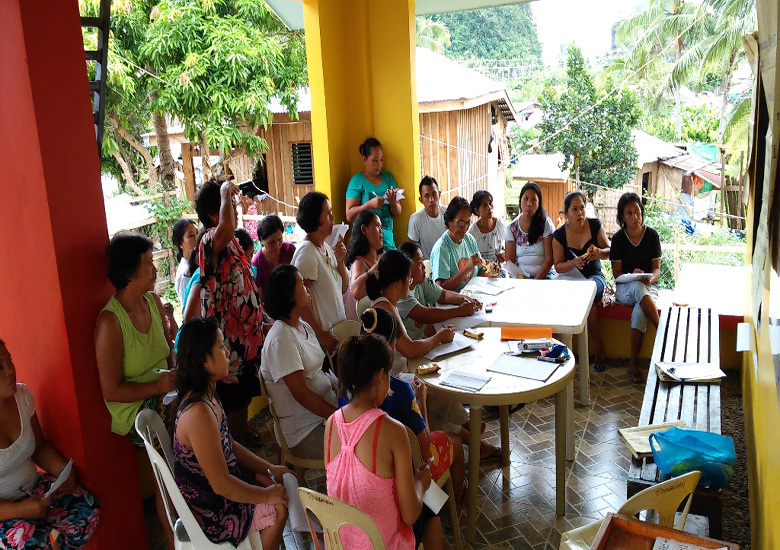 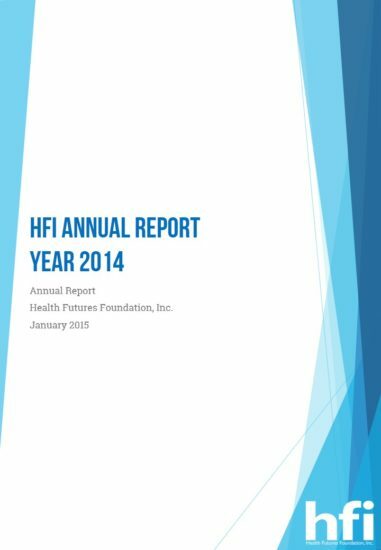 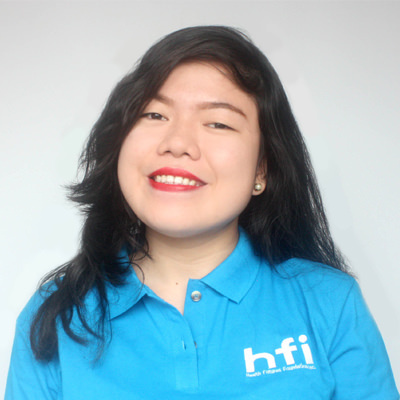 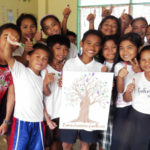 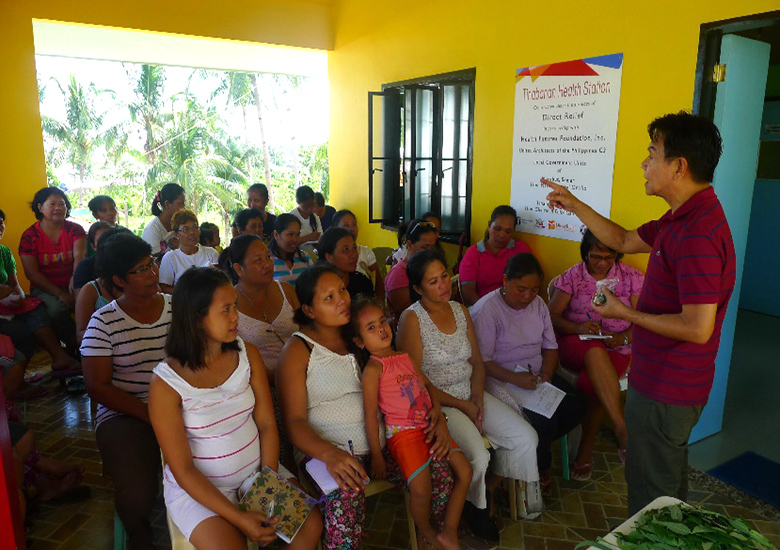 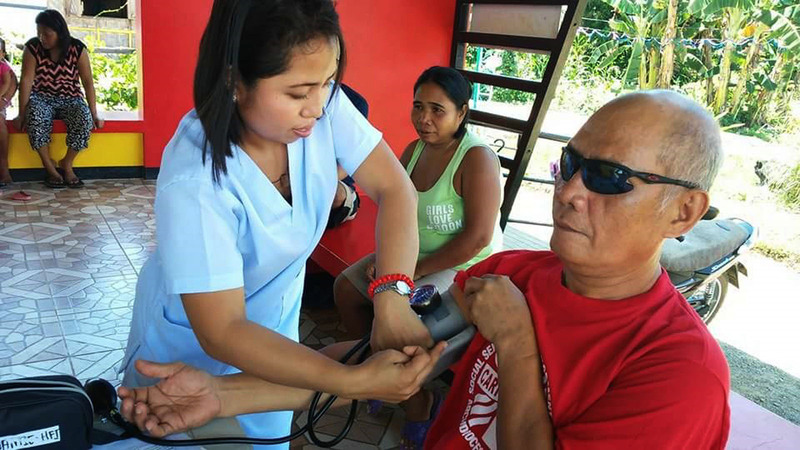 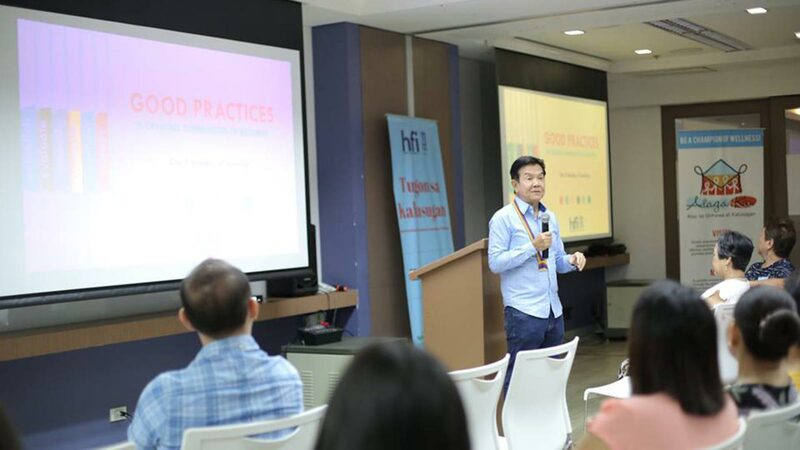 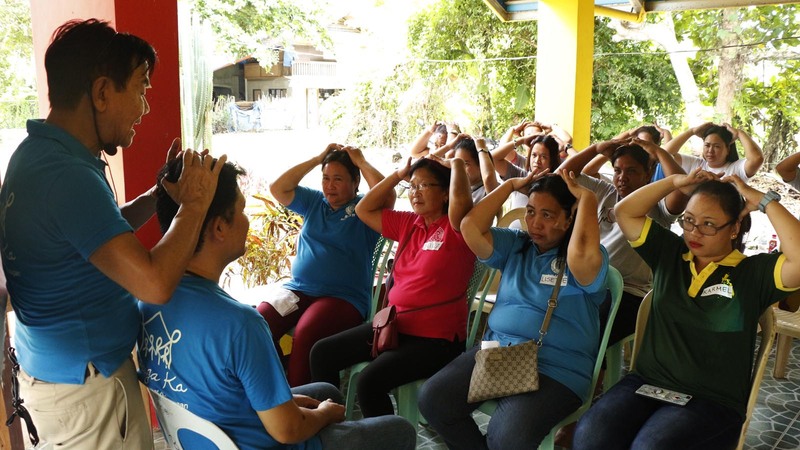 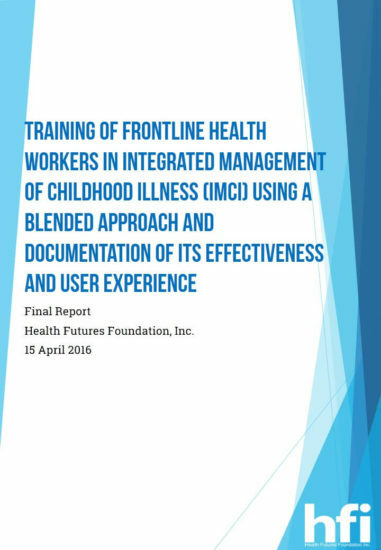 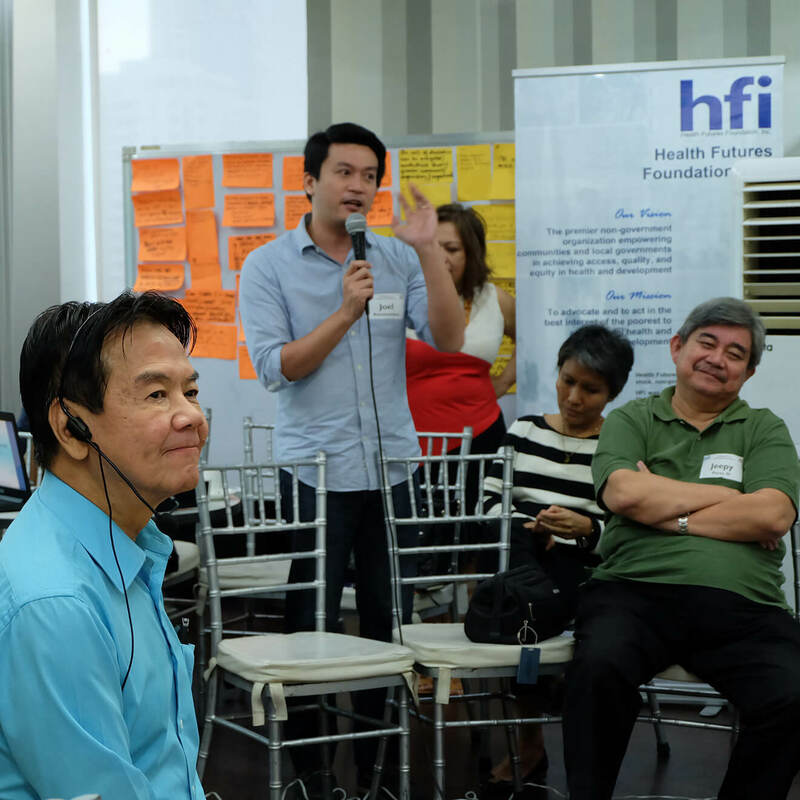 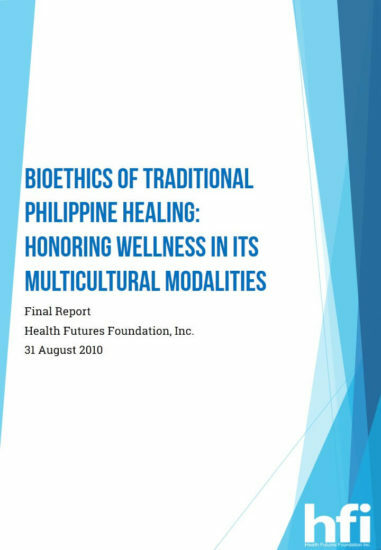 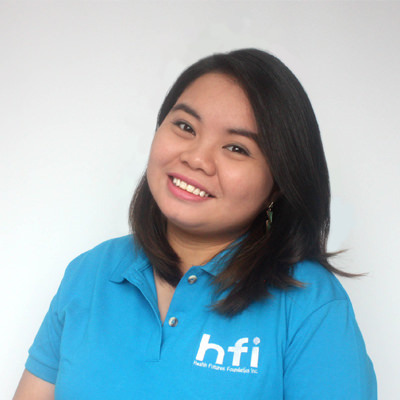 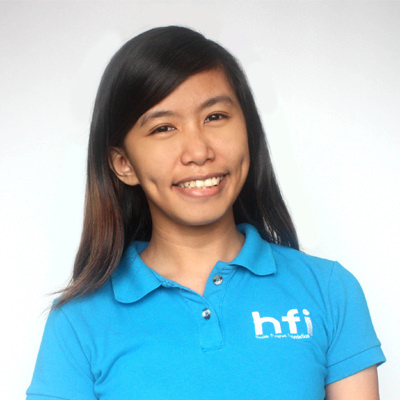 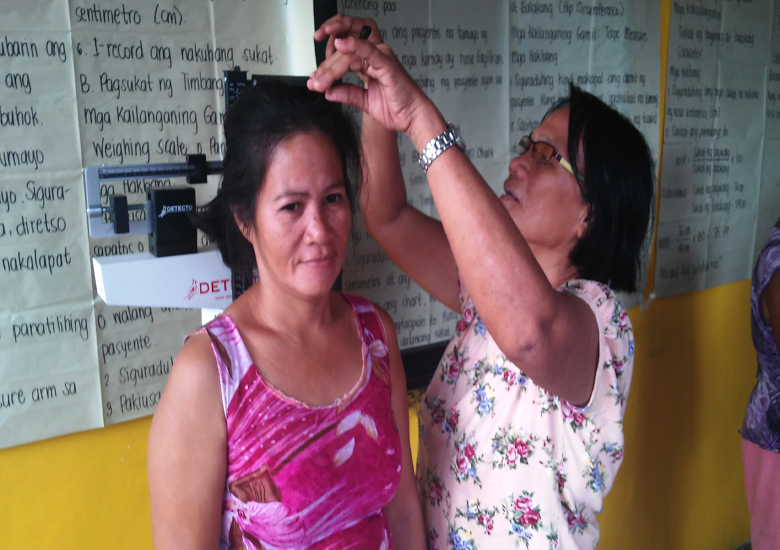 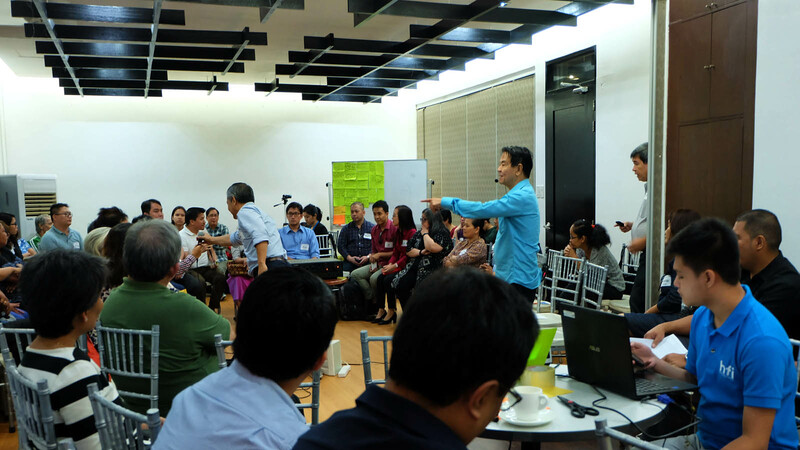 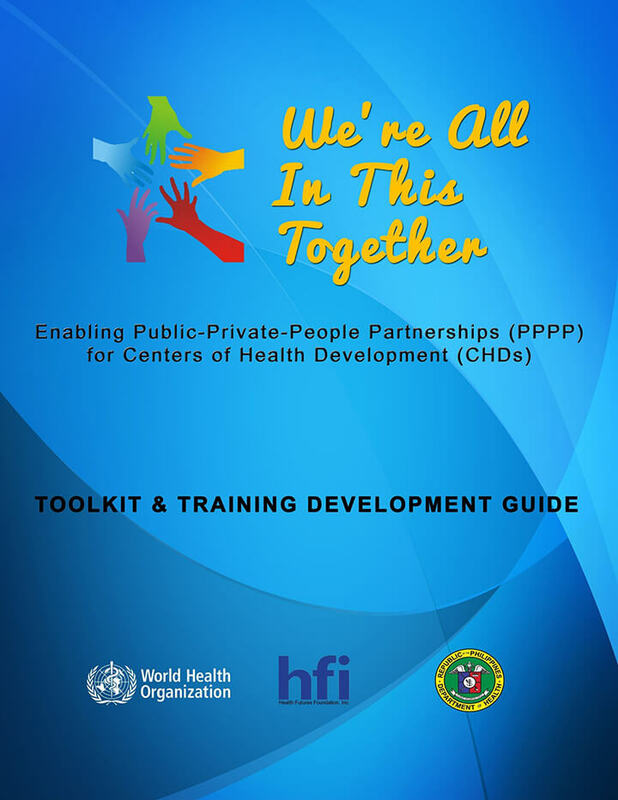 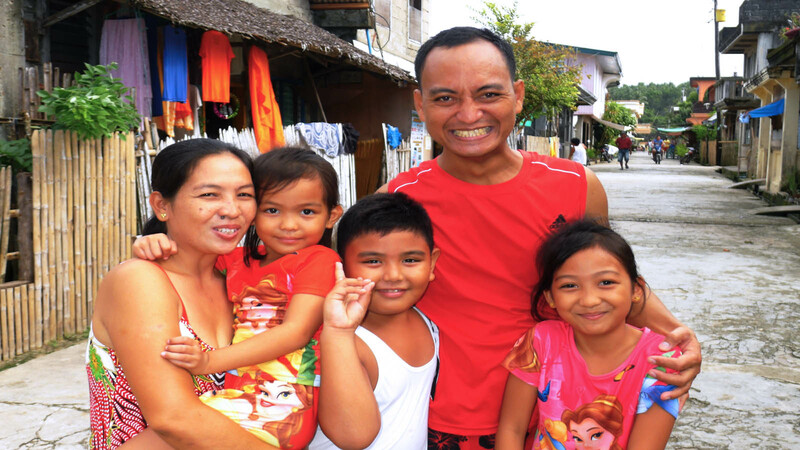 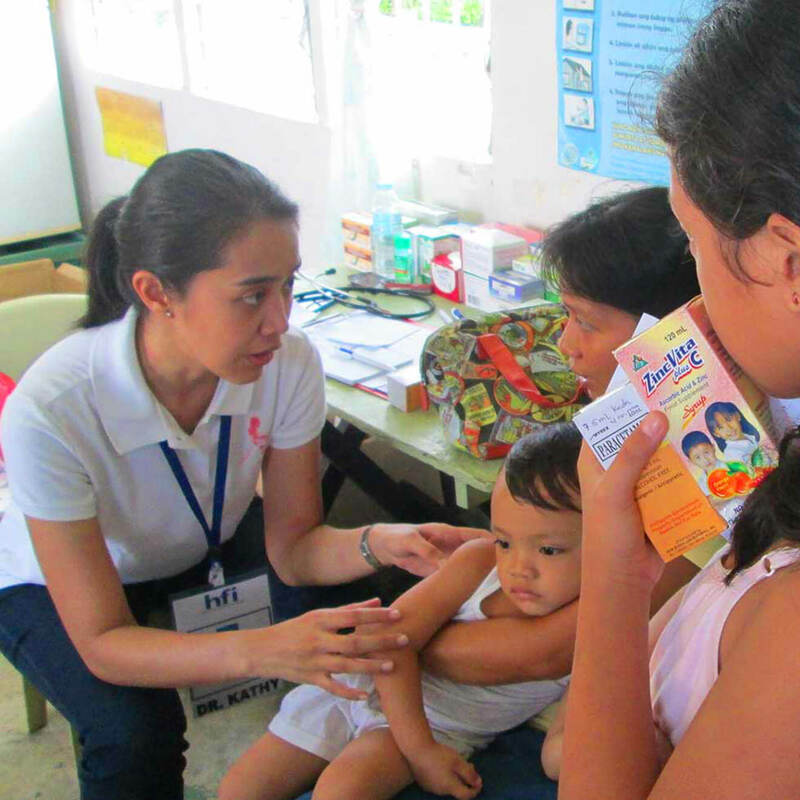 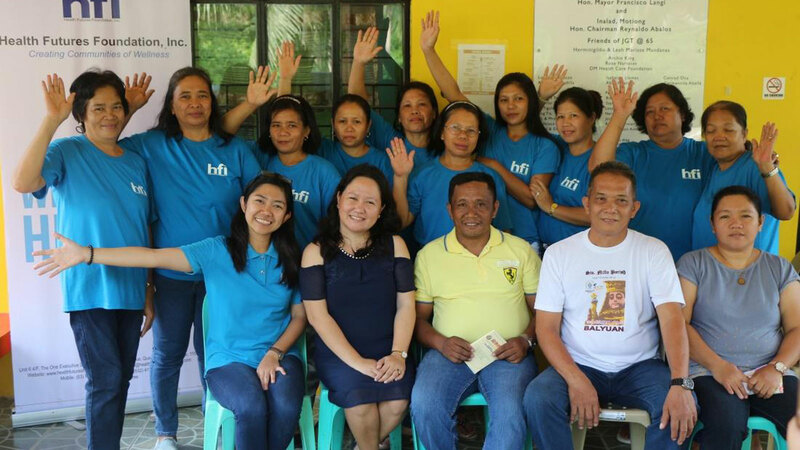 To achieve this, HFI partners with local government units and elicits support from the private sector to, first, build barangay health stations; second, enable local health workers; and, third, establish a community-based health and wellness program. 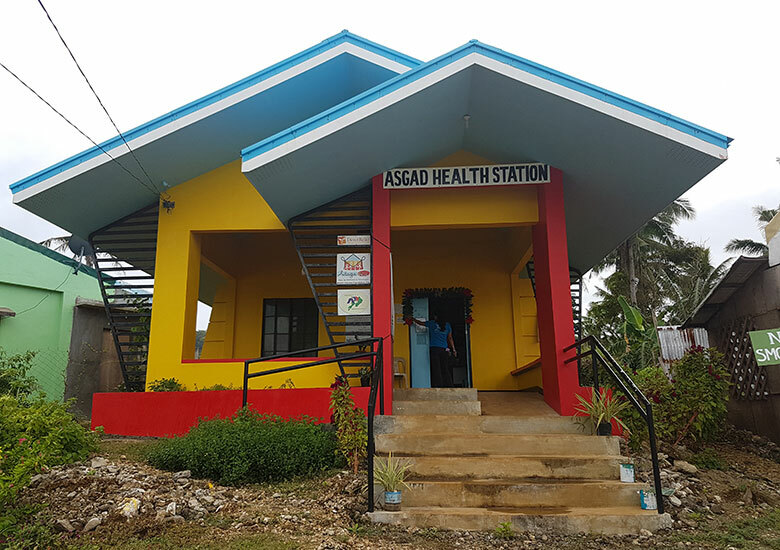 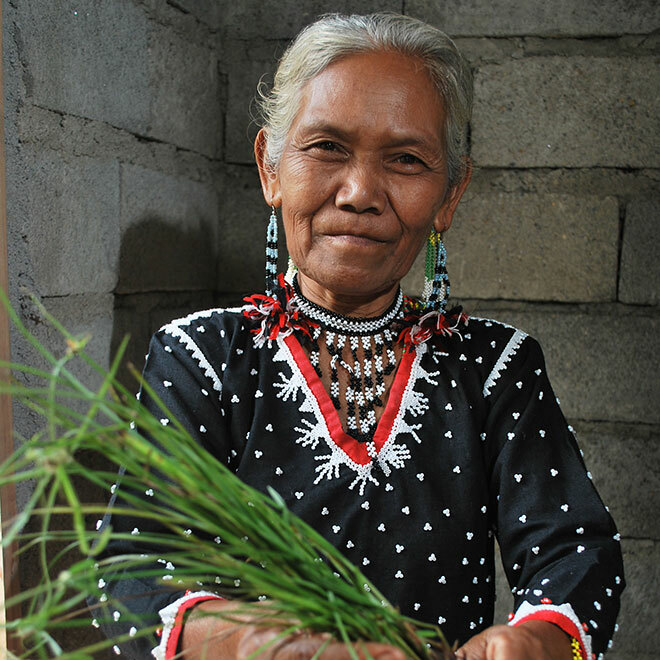 From the renovation of what became our initial pilot site in Malabanan, Balete, Batangas in 2011, to the very construction of a brand new barangay health station in Barake, Aborlan, Palawan in 2013, ALAGA KA has witnessed significant strides in both its infrastructure and community-based health program development. 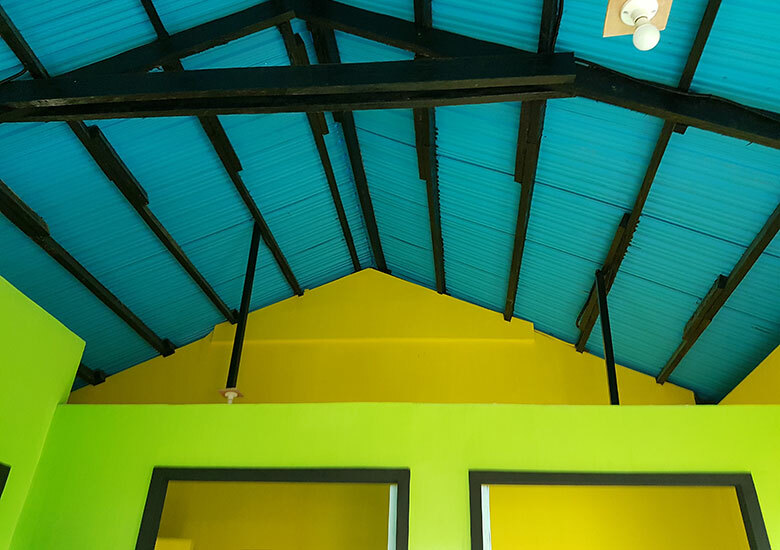 From the basic 60 sq.m. 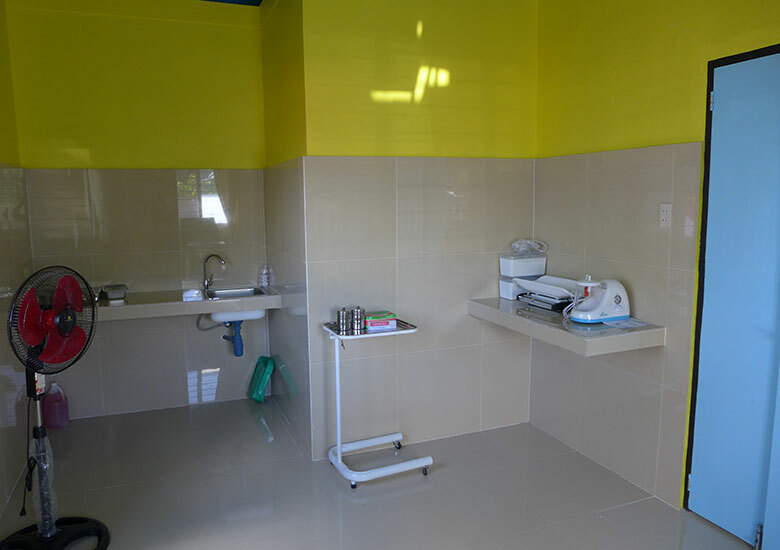 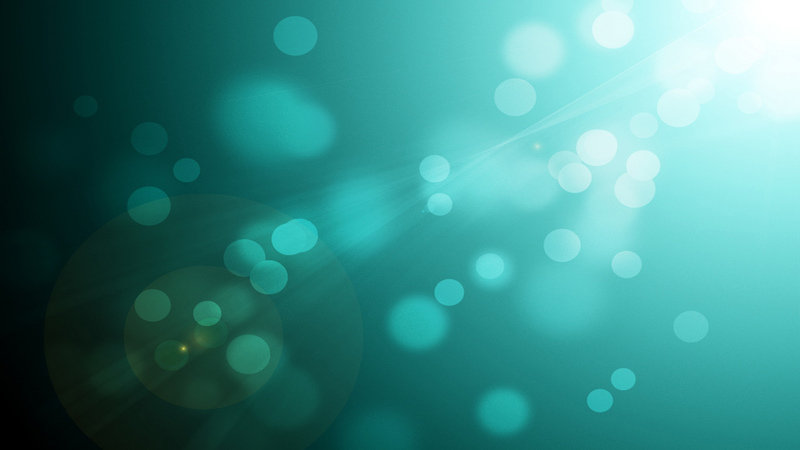 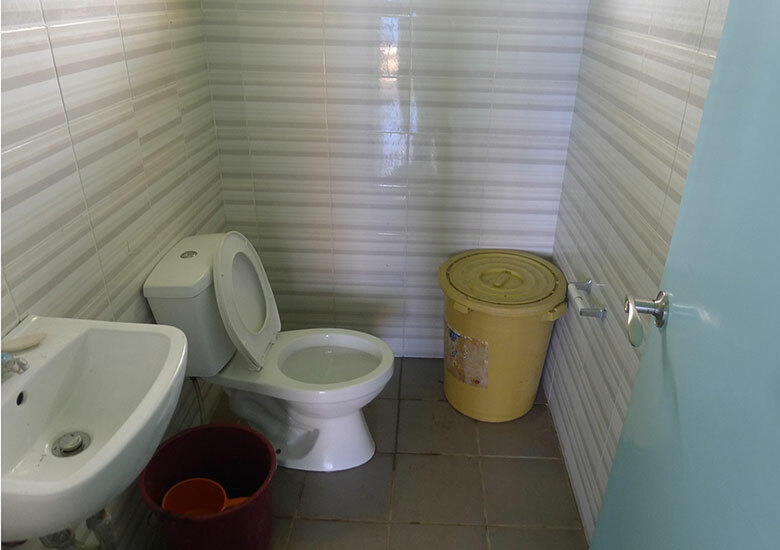 facility, it has moved on to construct 90 sq.m. 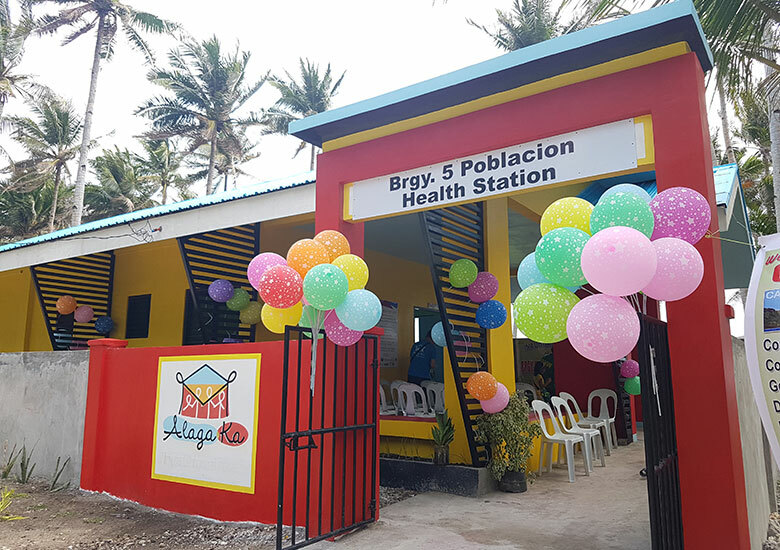 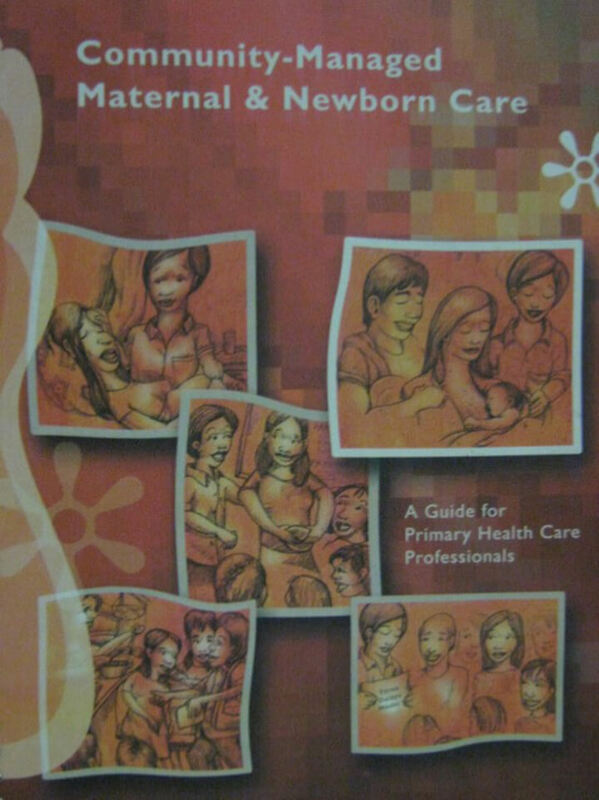 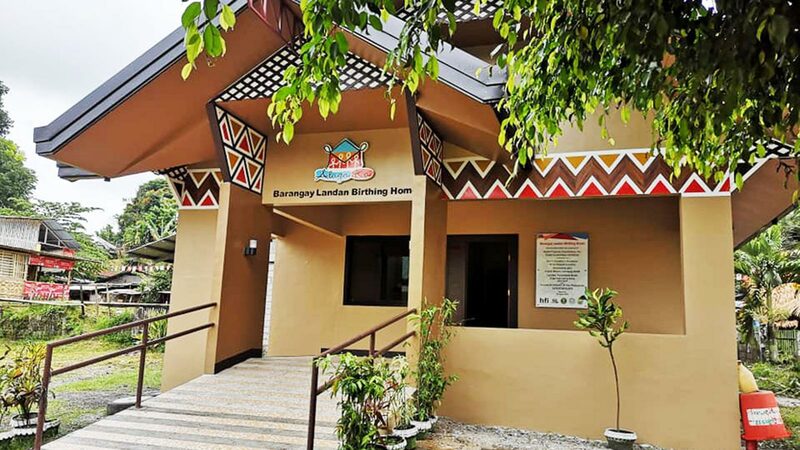 barangay health stations with birthing facilities that also address the obstinate problem of high maternal deaths in the nation. 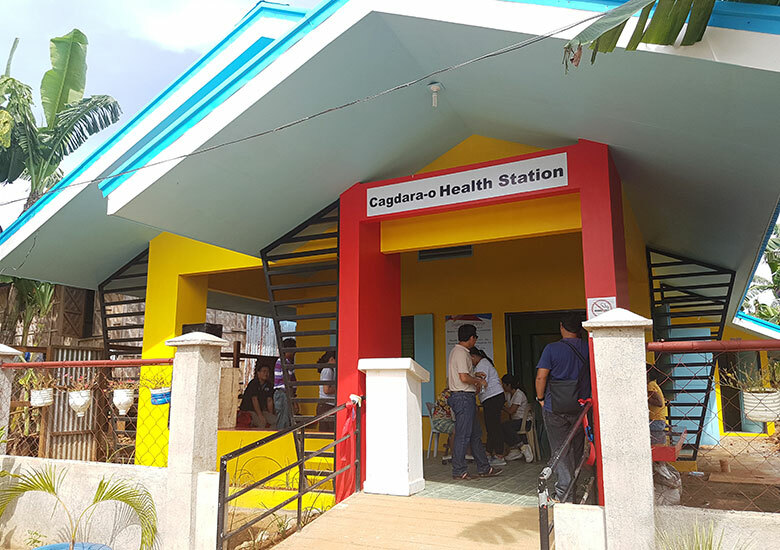 As of 2017, 12 ALAGA KA health stations were turned over to communities in Batangas, Palawan, Samar, Eastern Samar, and Northern Samar. 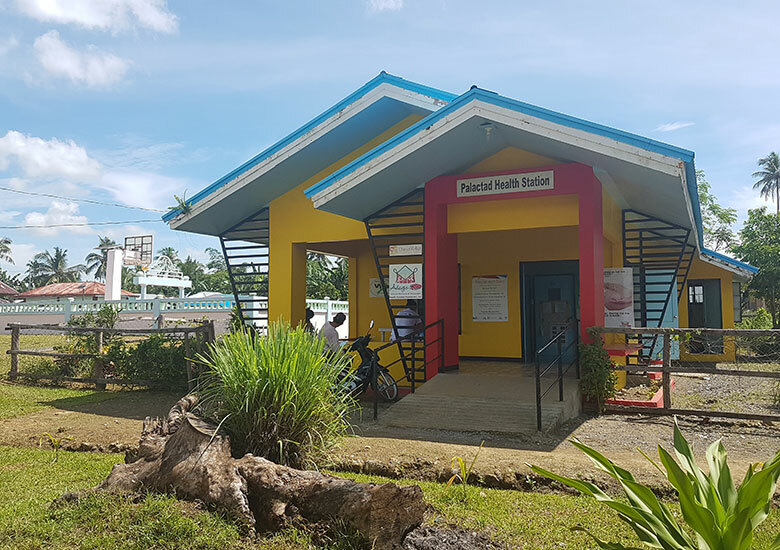 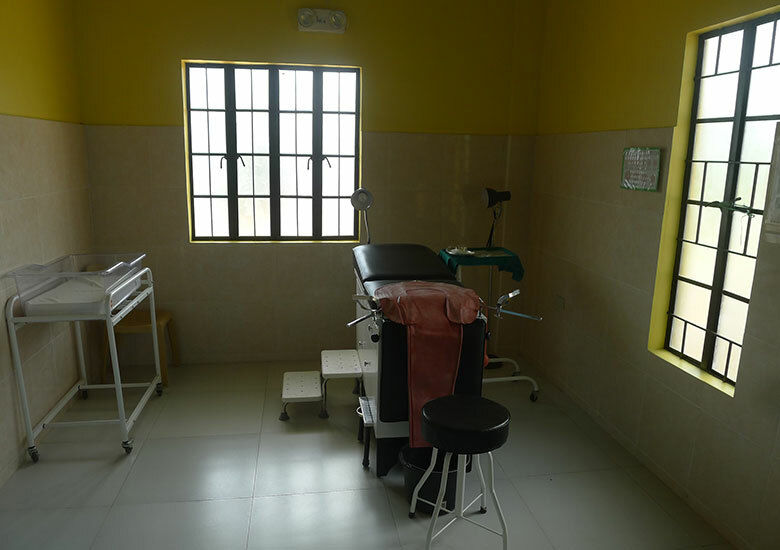 Nine (9) of these health stations have birthing facilities. 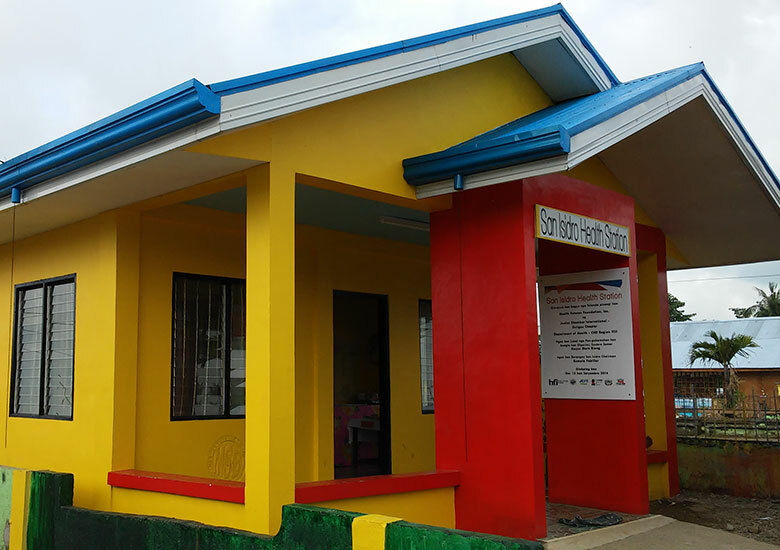 One (1) in Landan, Polomolok, South Cotabato is currently in the pipeline and is set to finish by the end of 2017. 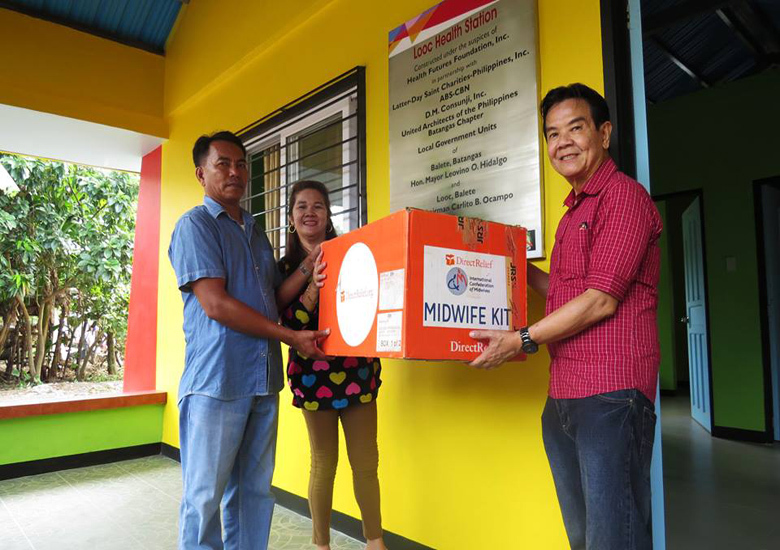 To guarantee that ALAGA KA barangay heath stations are equipped with medical equipment and supplies for maternal deliveries, HFI partnered with IPI Foundation, Inc. for the provision of ten (10) midwife kits. 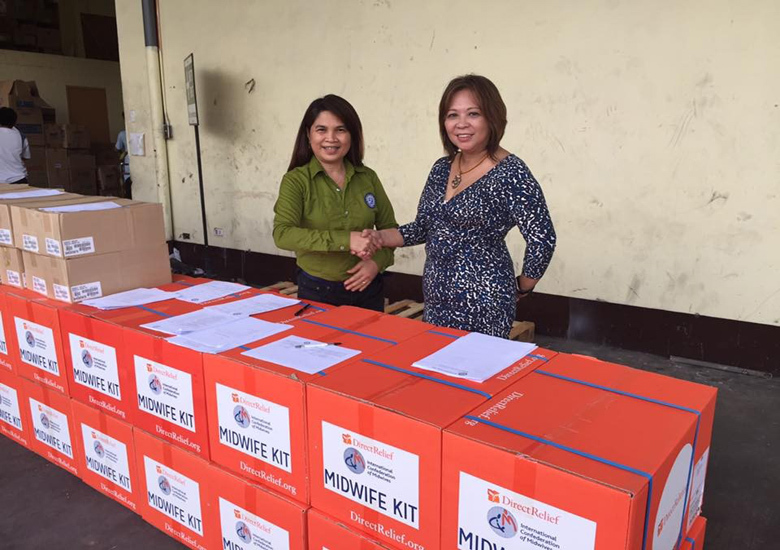 One midwife kit contains essential medical instruments, supplies, and medicines, which can support up to 50 deliveries. 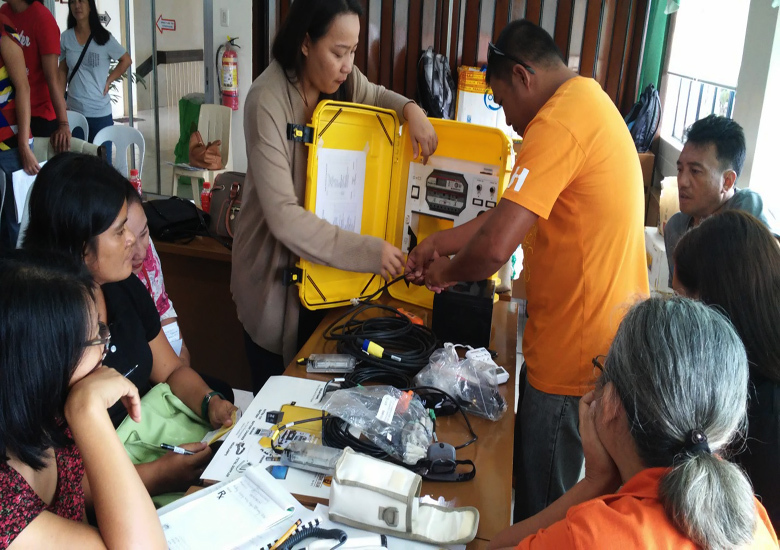 To ensure that ALAGA KA barangay health stations are well-lighted during power interruptions; especially during maternal labor and delivery, HFI collaborated with the Solar Energie Foundation for the installation of solar suitcases for ALAGA KA barangay health stations in Samar. 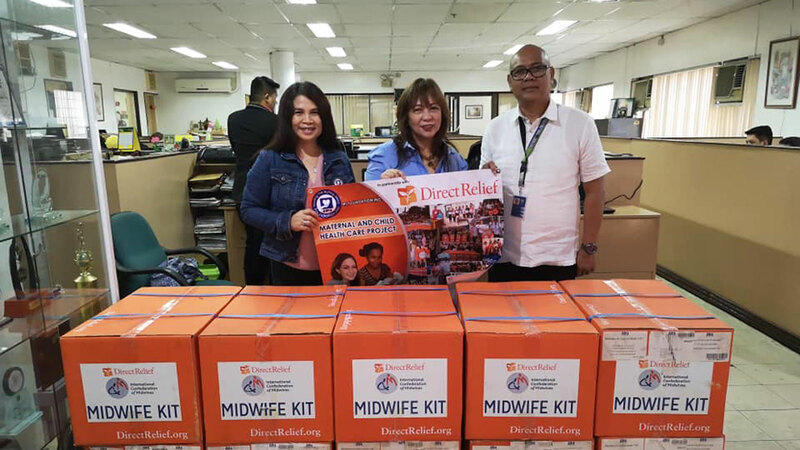 Three ALAGA KA areas received solar suitcases; part of which were: Tinabanan Health Station in Marabut, Samar; Palactad Health Station in Quinapondan, Eastern Samar; and Asgad Health Station in Salcedo, Eastern Samar. 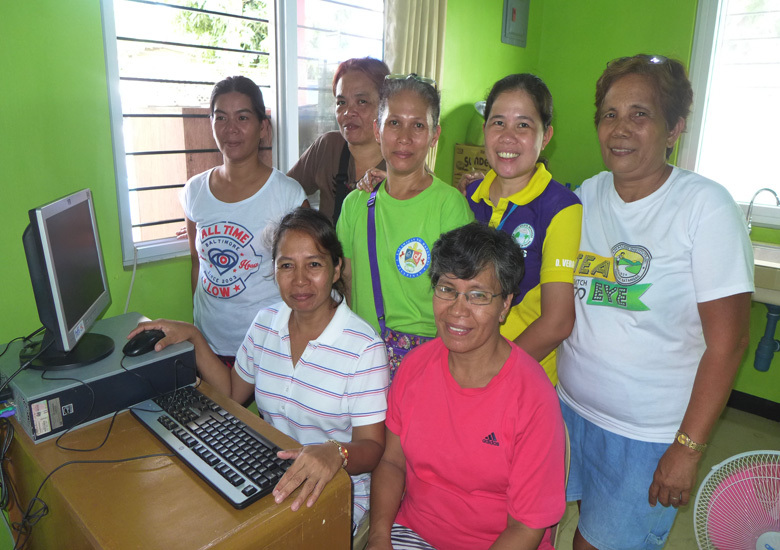 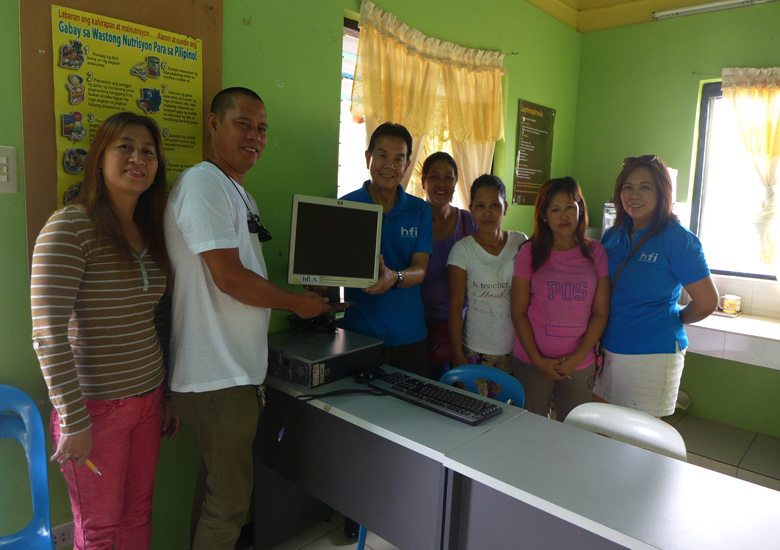 To increase the capacities of barangay health workers in terms of using technology in the ALAGA KA barangay health stations, HFI received 14 computer sets from BDO Foundation, Inc. and BDO Unibank, Inc. 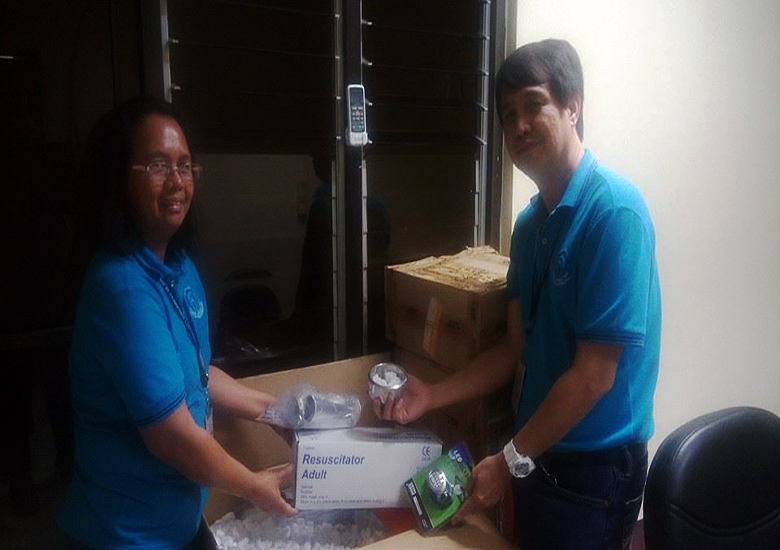 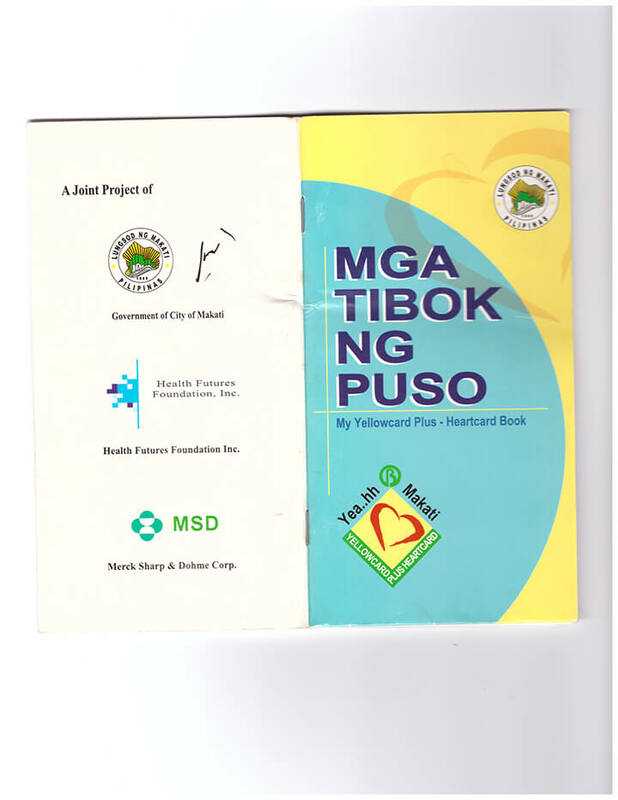 These sets are used by the ALAGA KA health workers to encode and store health data of the barangay. 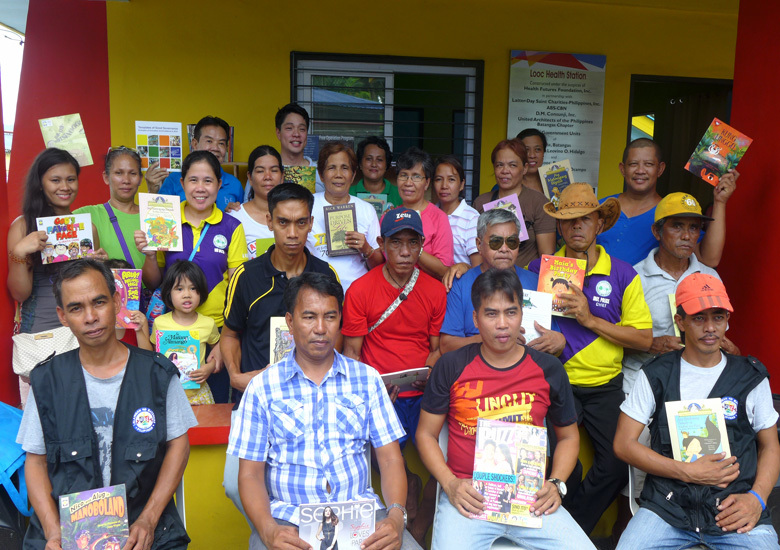 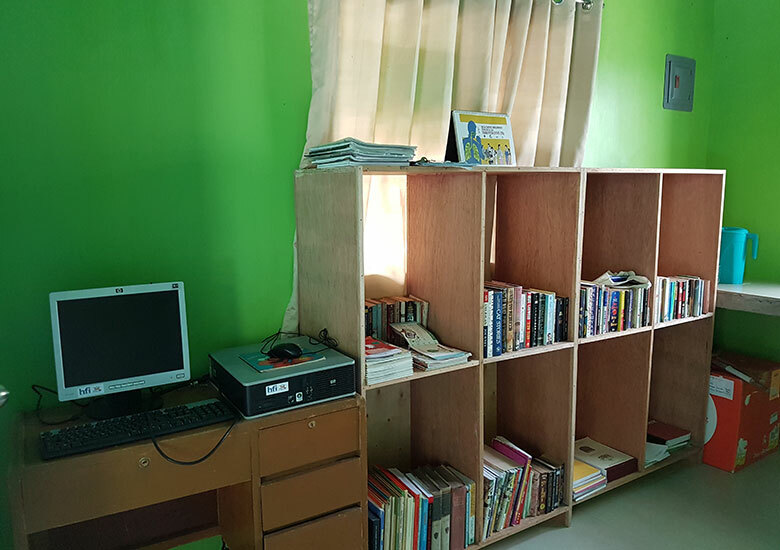 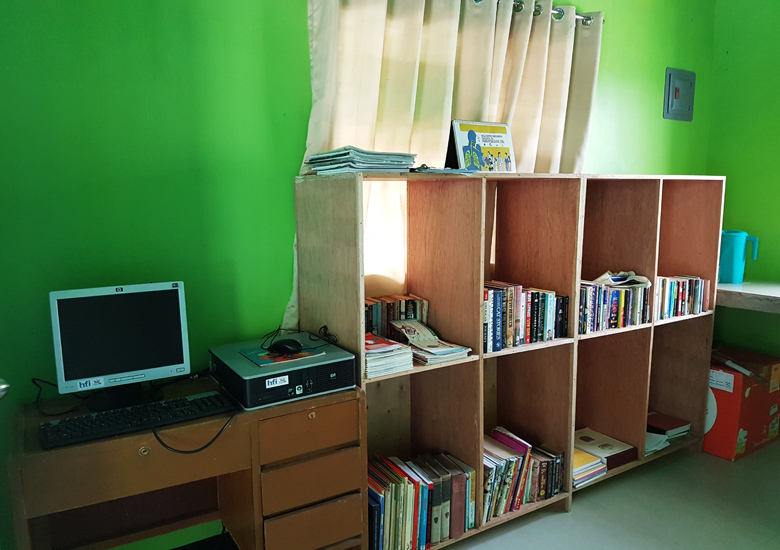 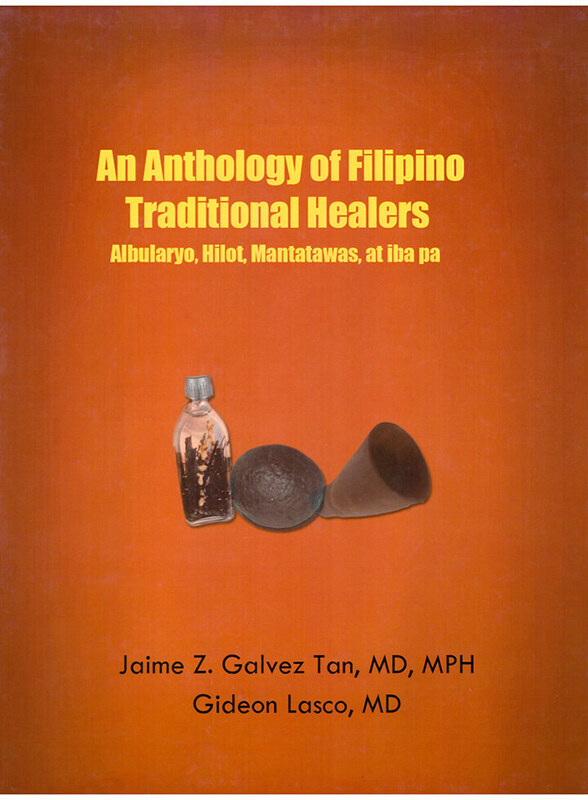 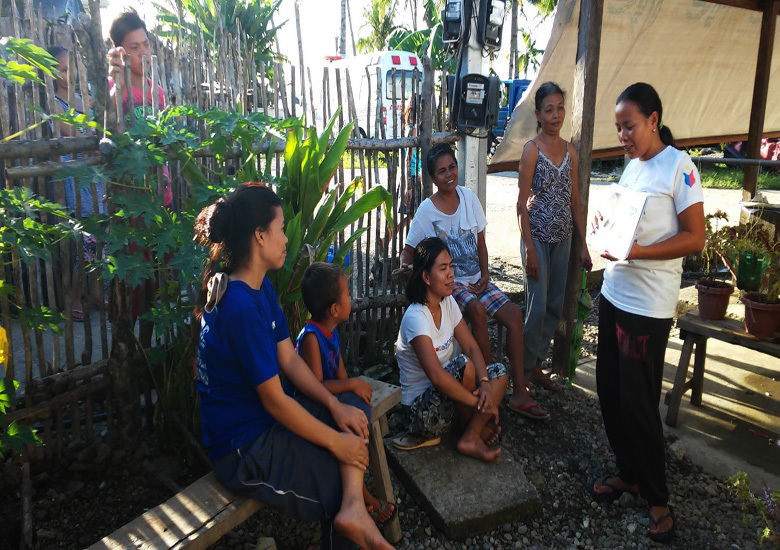 To provide books and educational materials to communities in support of its literacy and governance programs, HFI coordinated with Library Renewal Partnership for the provision of books for the ALAGA KA Barangay Health Stations. 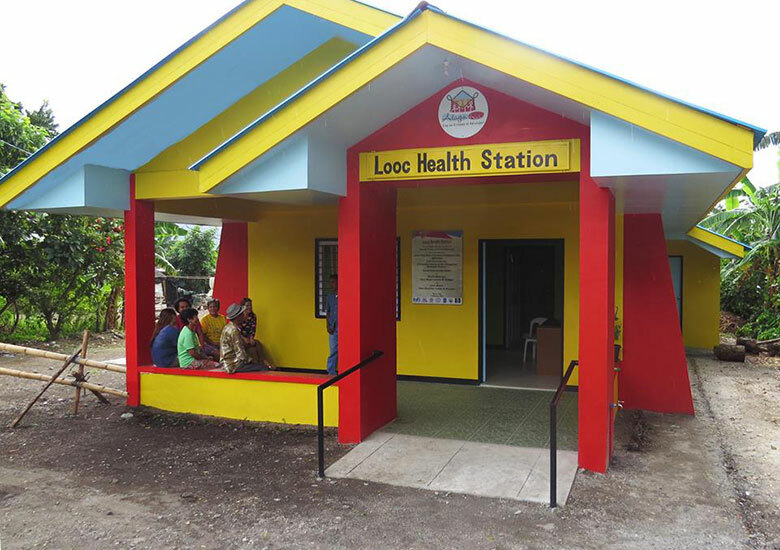 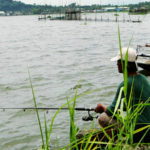 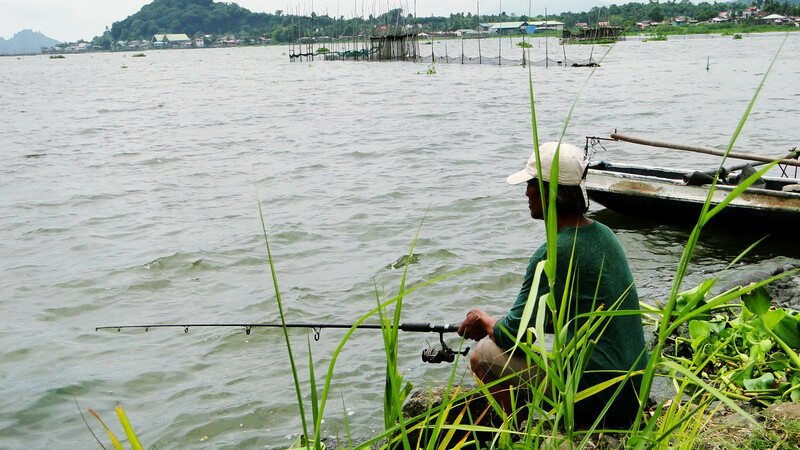 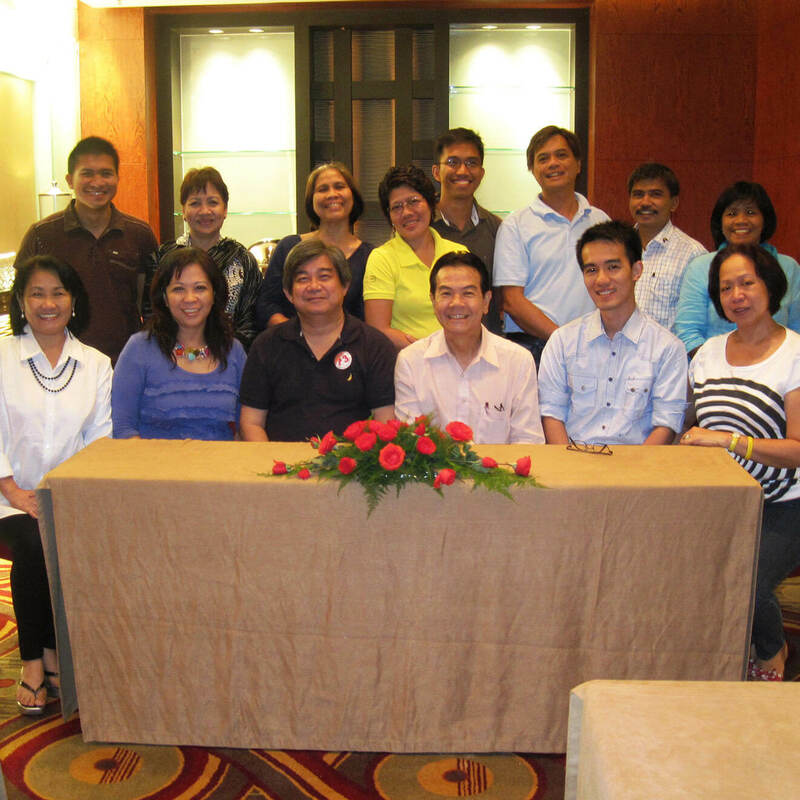 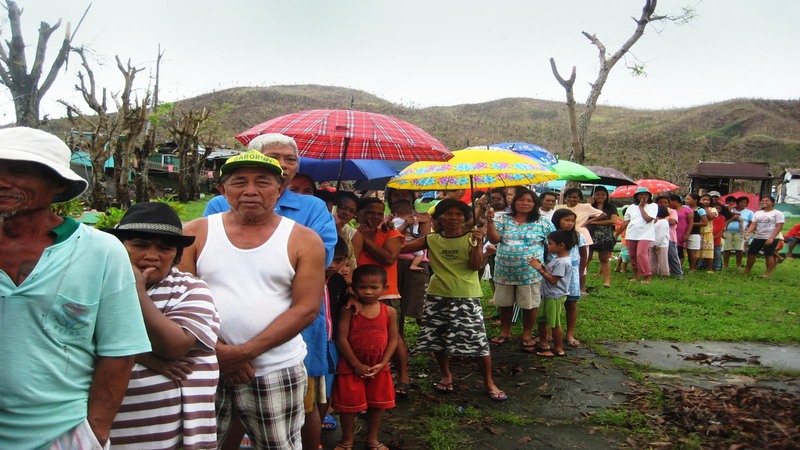 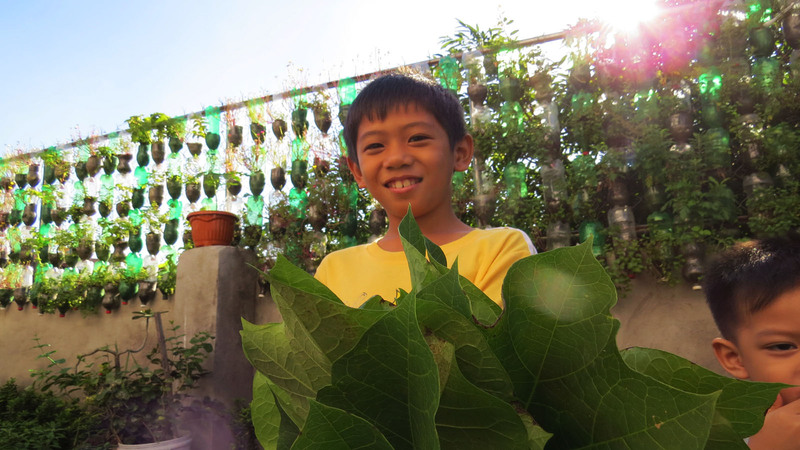 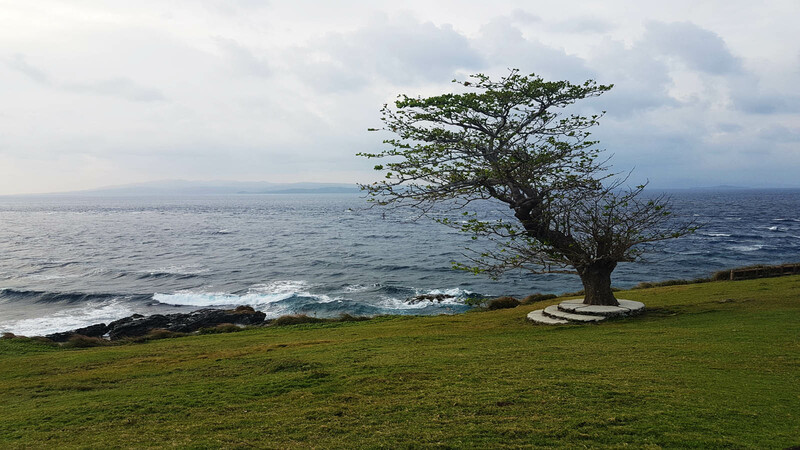 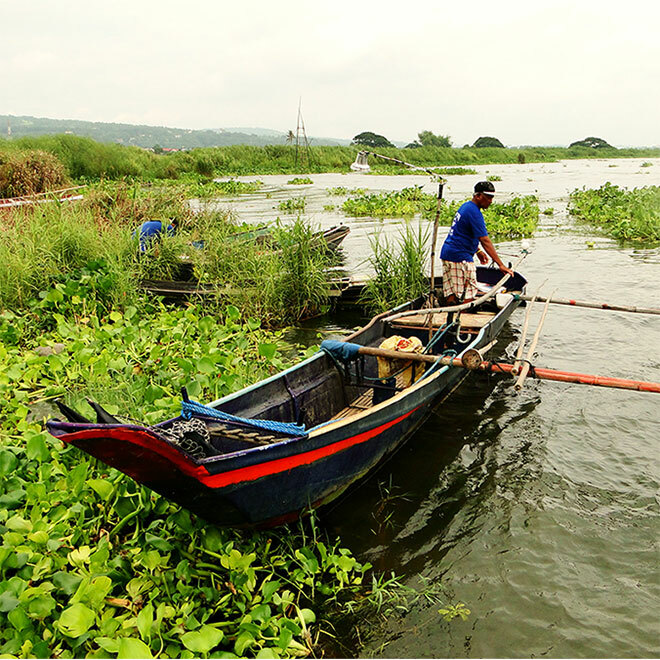 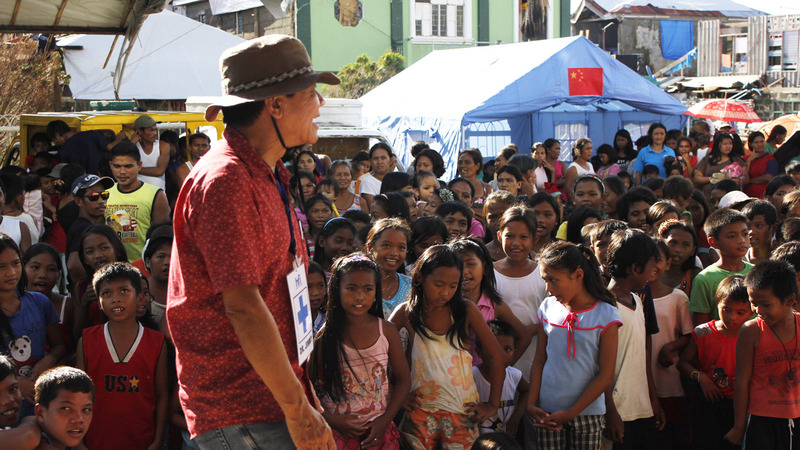 The one in Looc, Balete, Batangas was the first beneficiary of the collaboration.